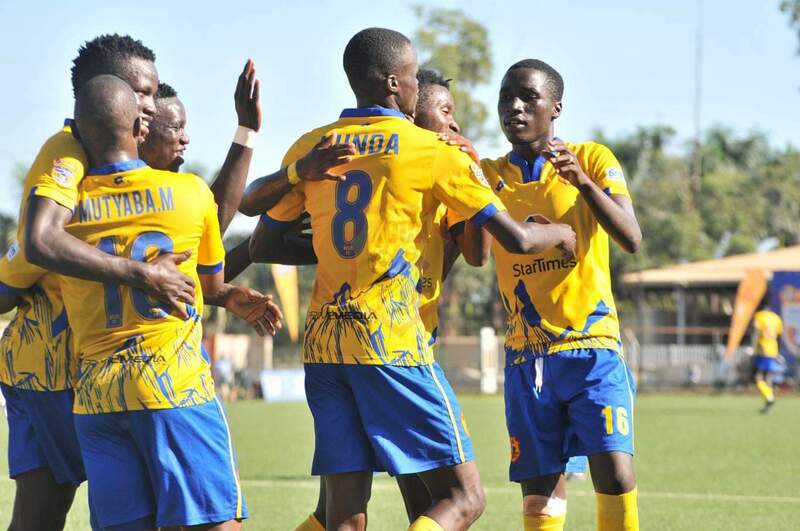 LUGOGO – KCCA FC will be hoping they can somehow overcome a reasonable deficit when they host Congo’s Otoha in the CAF Confederations Cup play-off round on Sunday. Mike Mutebi’s side lost 3-0 in the first leg and require a 4-0 win at Lugogo if they are to advance to the group stages of the competition. “Everyone knows we can perform at the highest level and under pressure because we proved that already in the past. Said Mutebi in his pre-match press conference. “All we have to do is do our job and my boys are so ready. “They know what is at stake and am sure they have enough in their lockers to get the job done. “We expect Otoho to come here and try to see out the game because that is how everyone tends to do away from home. “They defeated us but they were never in charge of the first leg. “The result was so bad to us but we will try to polish the mistakes we did and hopefully we will do better this time round and reach the group stages. KCCA have reached the Group Stages of CAF Competitions in both of their last two seasons. They played in the Champions League groups last year, after doing the same in the Confederations Cup in 2017. The Kasasiros will still be without Ibrahim Saddam Juma who has been out for over a month with a knee injury. Jackson Nunda who missed the first leg through injury will be assessed to see whether he can play on Sunday. Otoho are in their maiden Confederations Cup campaign. They reached this stage after losing to Platinum Star on away goals in the Champions league first round. This will be the second ever meeting between the two sides. The first ended 3-0 in favour of Otoho. KCCA will be 14th game in the Confederations Cup. In their first 13, the Kasasiros have won 7 lost 5 and drawn only one. At home, they have been formidable so far, winning all their six Confederations Cup games. For Otoho, this is their 8th continental fixtures. In the first 7, they have won three, drawn two and lost two. However, away from home, they are yet to register victory in their first threw, losing two and drawing one.